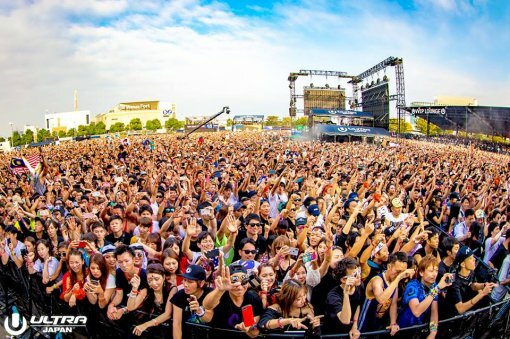 Wow, in just a blink of an eye, the 5th consecutive Ultra festival hosted in Japan has come and passed. 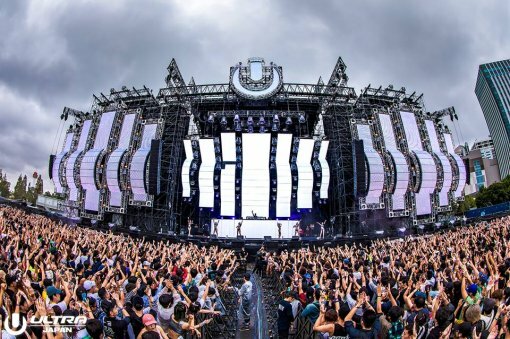 Ultra Japan 2018 promised us an eye-watering plethora of DJ’s along with 3 days of absolute insanity, the question is – did they deliver on those promises? Well the answer is a loud and resounding YES. I am sure the 100k person crowd will surely agree with me (30k on the first day, 35k on the second, and 35k on the third). Again like last year, typhoons threatened to kill the mood of the party-goers, but the numbers tell a different story. 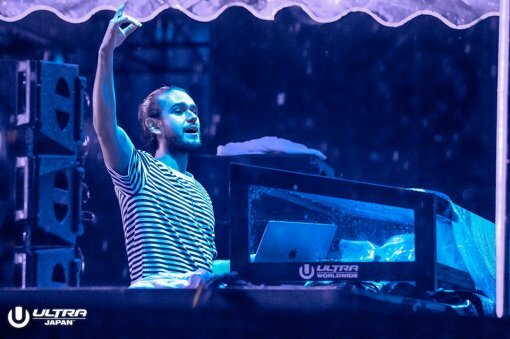 Headlining the acts for Ultra Japan 2018 were the likes of Grammy-winning artist Zedd, who made his first Ultra Japan appearance, Axwell Λ Ingrosso and Steve Angello, composed of members of the Swedish House Mafia, who made their come-back at Ultra Miami earlier in the year, and DJ SNAKE, who gave us the best bops by collaborating with the likes of Major Lazer, Justin Bieber and such. 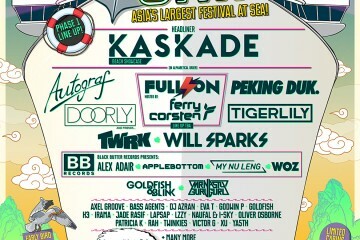 There were a total of 3 different stages, the aptly named Ultra Mainstage featuring the big name DJ’s like the aforementioned Zedd, DJ Snake and the likes of Goldfish + Blink repping the Malaysians. The other stage called Resistance featured up-and-coming DJ’s, and the last stage was called Ultra Park, which featured talented DJ’s who were local to Japan. The obvious highlights of Day 1 came from the likes of Axwell Λ Ingrosso perform a magical set filled with nostalgia and high-octane beats which got the crowd wild. 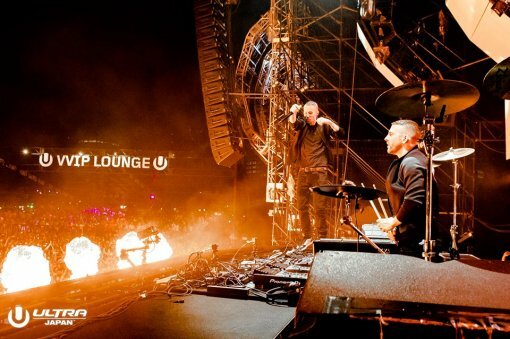 Galantis also showed a wide dynamic range of beats, which further highlighted his potential to become one of the best DJs in the world, even if some may consider that he already is. Although the attendance for Day 1 was the least among the 3 days, the electrifying atmosphere conjured up by the people in attendance was more than enough to give anyone the chills, and the true thrill of a great party. 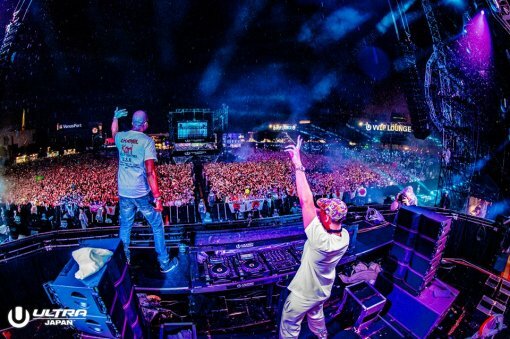 With DJ SNAKE and the “God of Trance” Armin van Buuren thrown into the mix for Day 2, it was no surprise that a huge crowd turned up to the Ultra Mainstage to witness and revel in the might of these 2 DJs. Armin van Buuren gave the crowd his masterpiece set, featuring his incredible sense of timing which put the crowd into a “trance”, with music flowing seamlessly from angry fast-paced sets, to that of calm and serene ones, Armin truly made the crowd his. 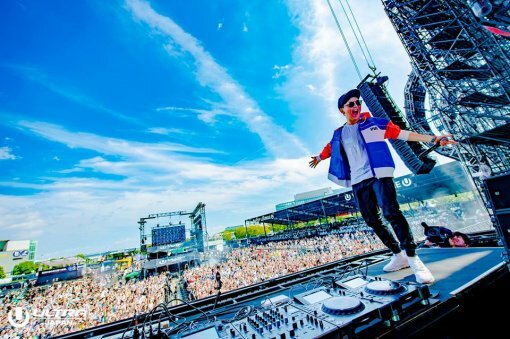 Not only that, DJ SNAKE’s set might be abit stale for now, but when it comes to giving a set which combines hip-hop and pure EDM, there is no one in the world who is better than DJ Snake. As the third day of Ultra Japan 2018 came, the crowd were ready to give it their all. With that, Grammy-Award winning Zedd came to answer their call. 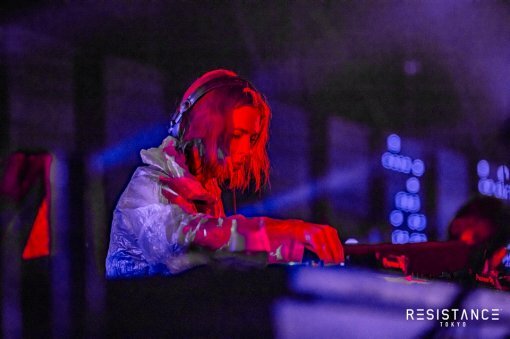 Not only that, the headlining set at the Resistance stage was none other than Nina Kraviz, who is known as the world’s No.1 female DJ. 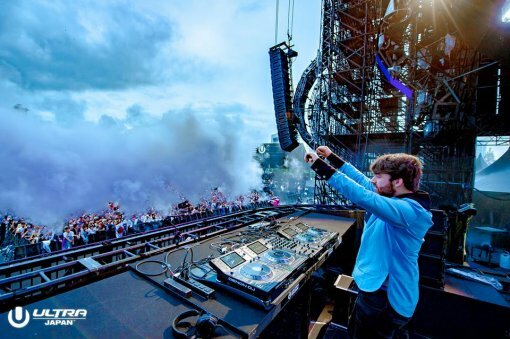 Not only that, the local talents also gave it their all at the Ultra Park stage, further giving the crowd the best and fullest Ultra Japan experience. With that, Ultra Japan 2018 came to a heart wrenching close. 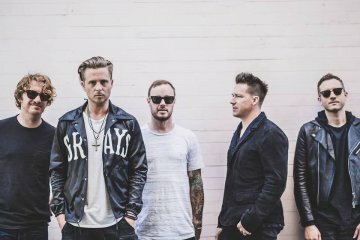 For those who were in attendance, kudos to you, for you have experienced another amazing music festival organized by Ultra. For those watching from live streams on Youtube or Twitch, we hope to see you in person at the next Ultra Music Festival, as the saying goes, “the more, the merrier”. 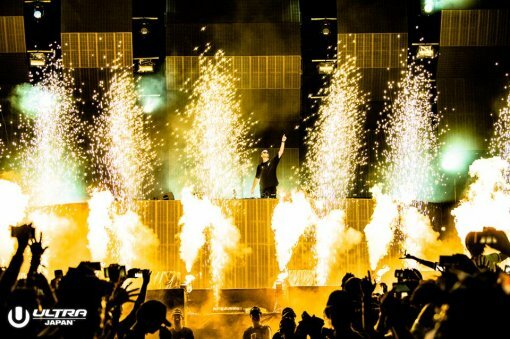 Ultra Japan 2018 came with the promise of delivering our high expectations, and as usual, they held true to their promise once again. Till we meet again!